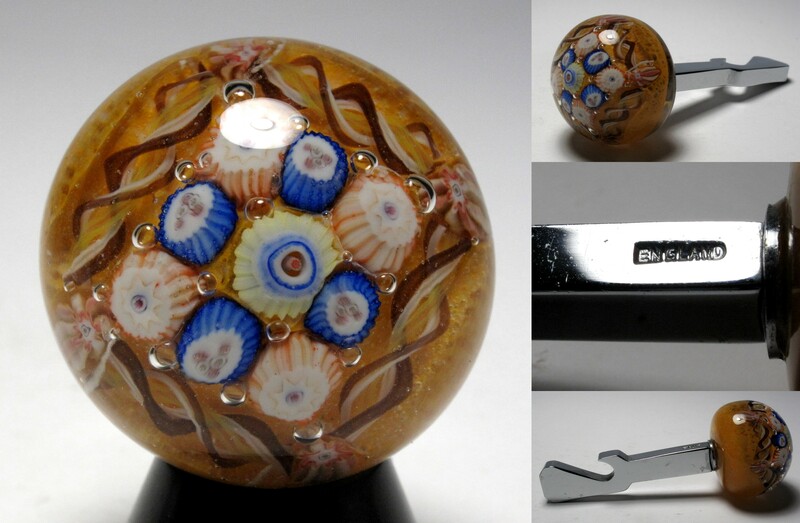 Glass Paperweights and Paperweight related objects and books. 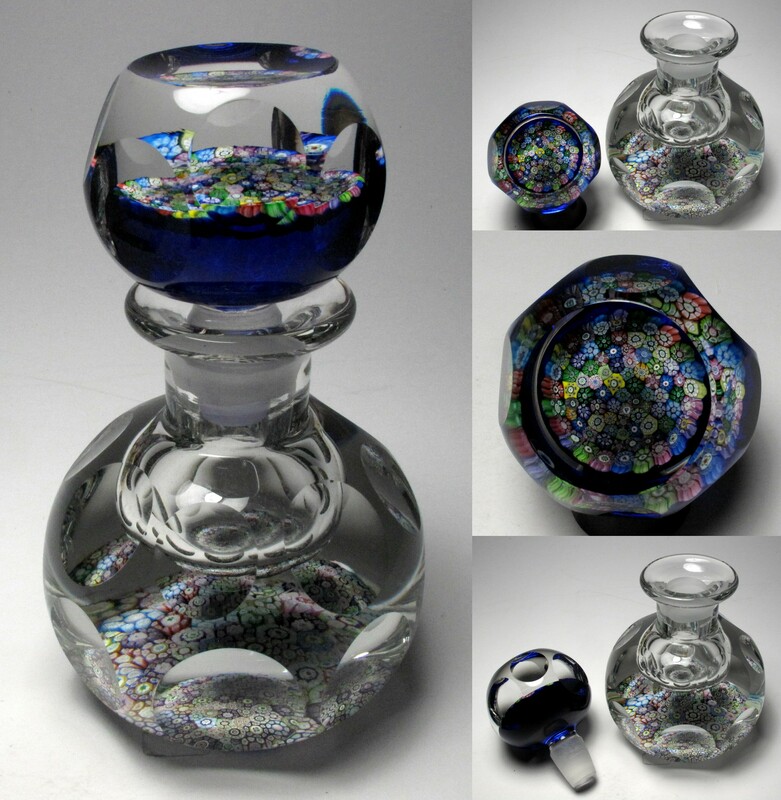 Please let me know your wish list items. 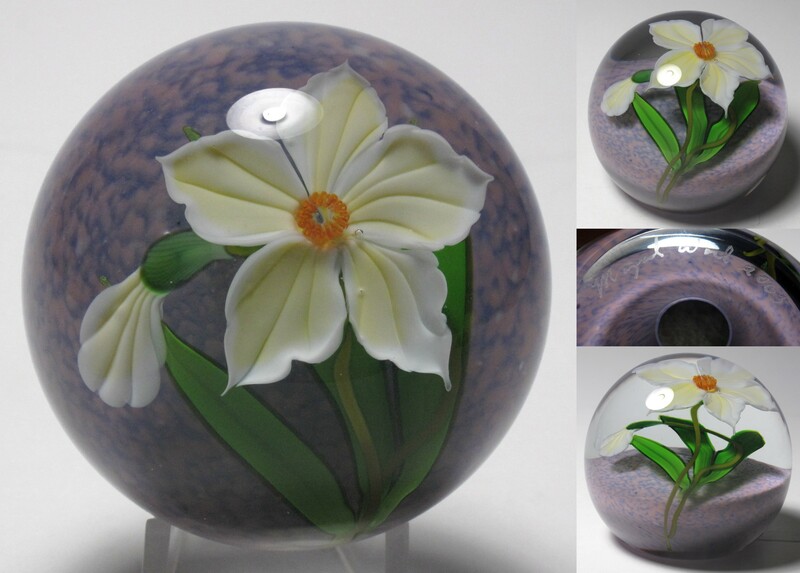 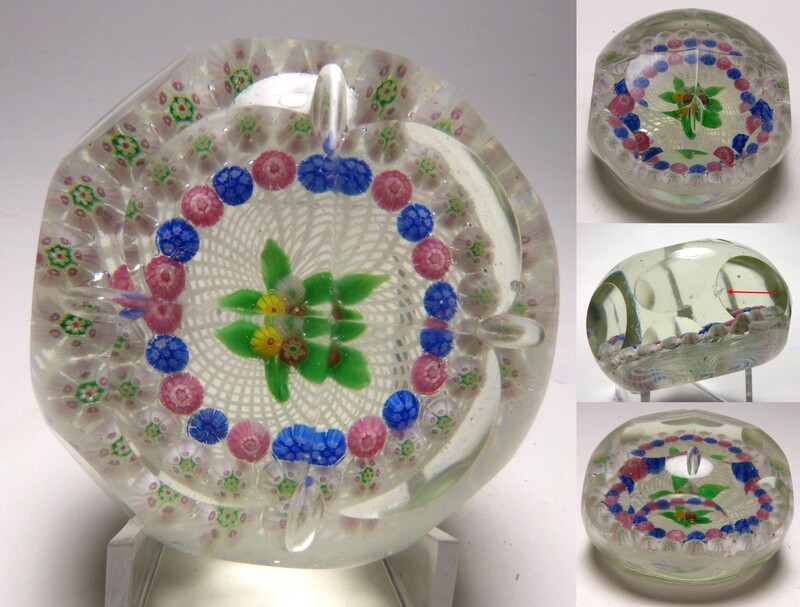 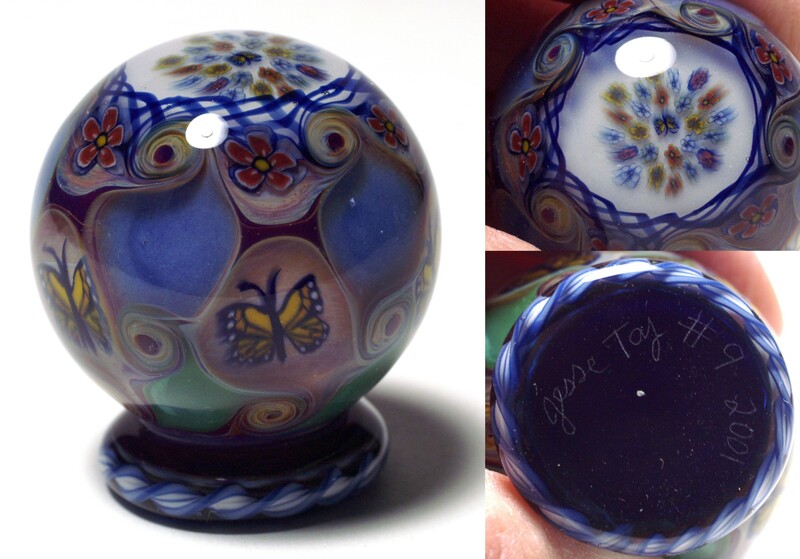 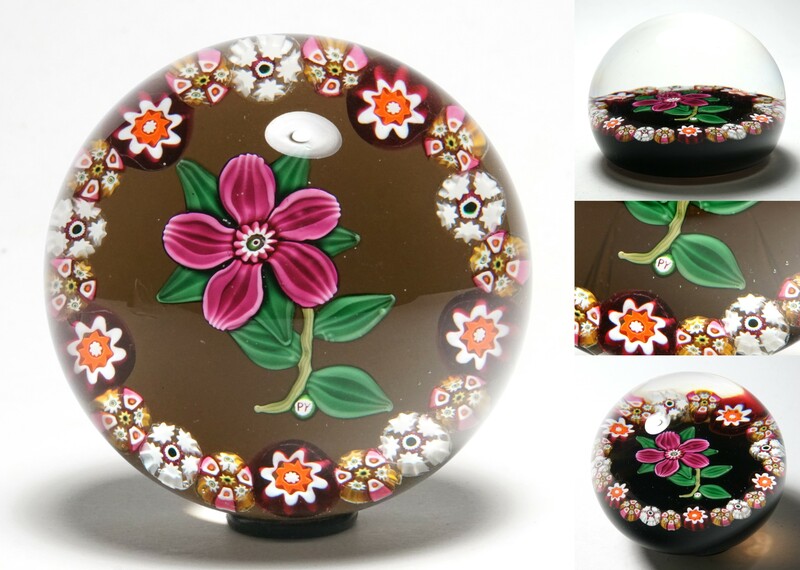 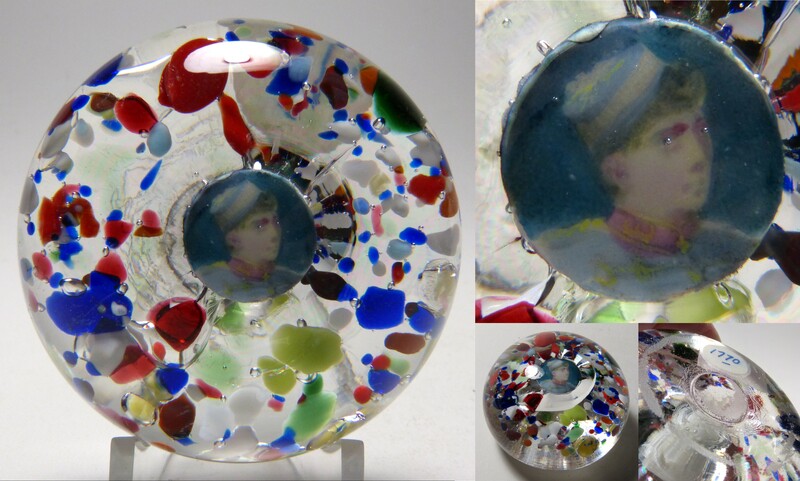 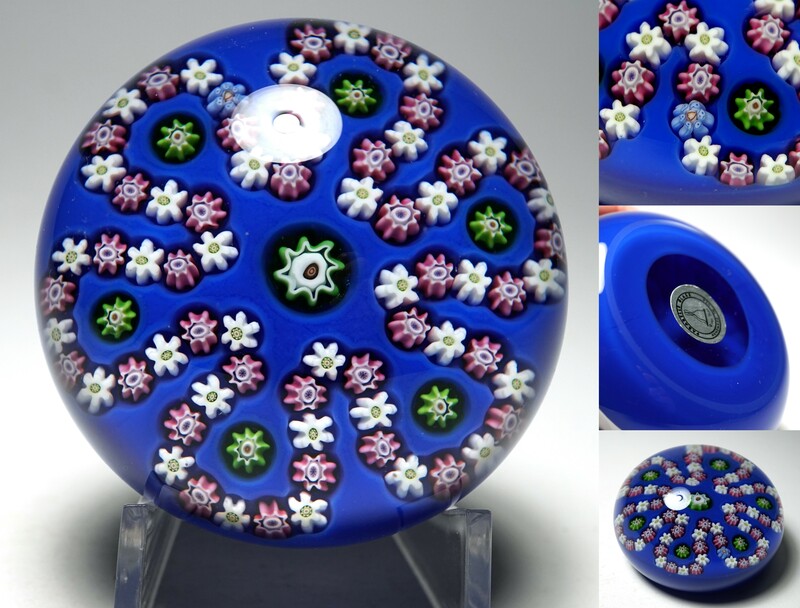 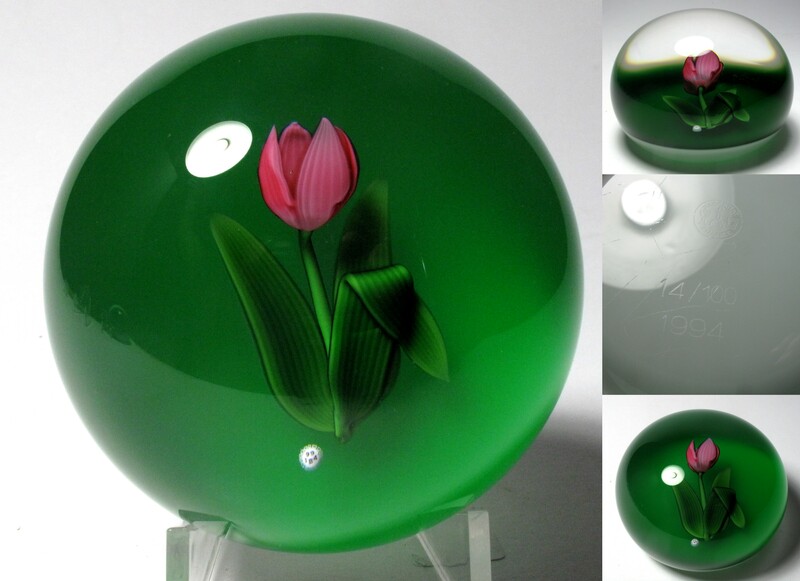 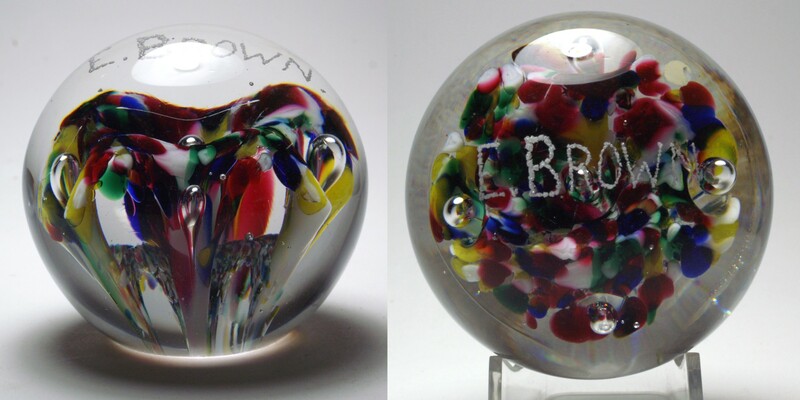 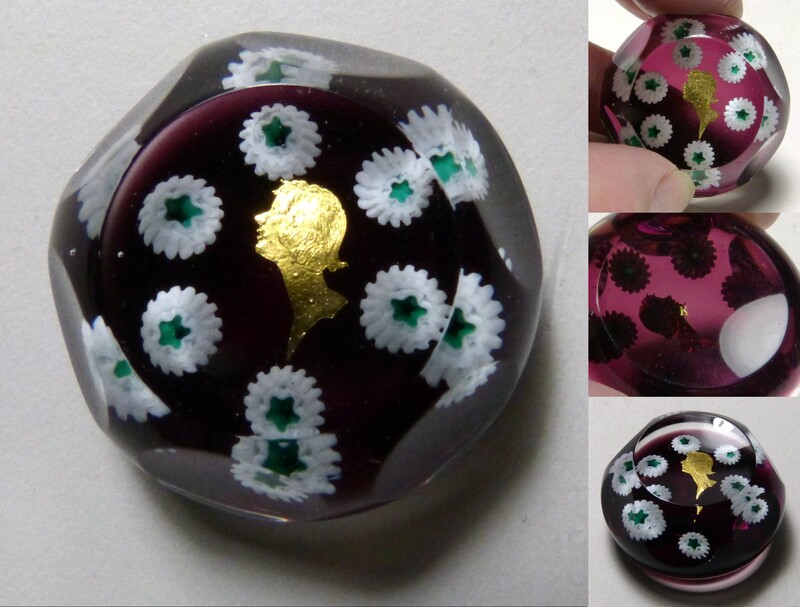 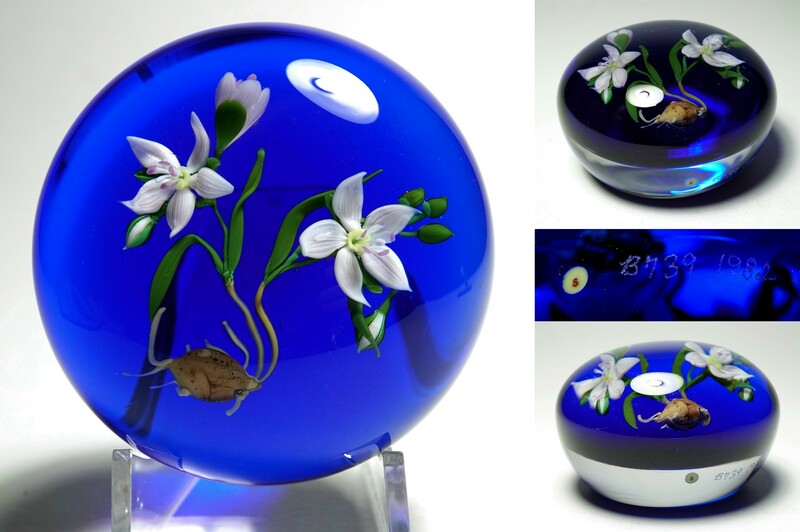 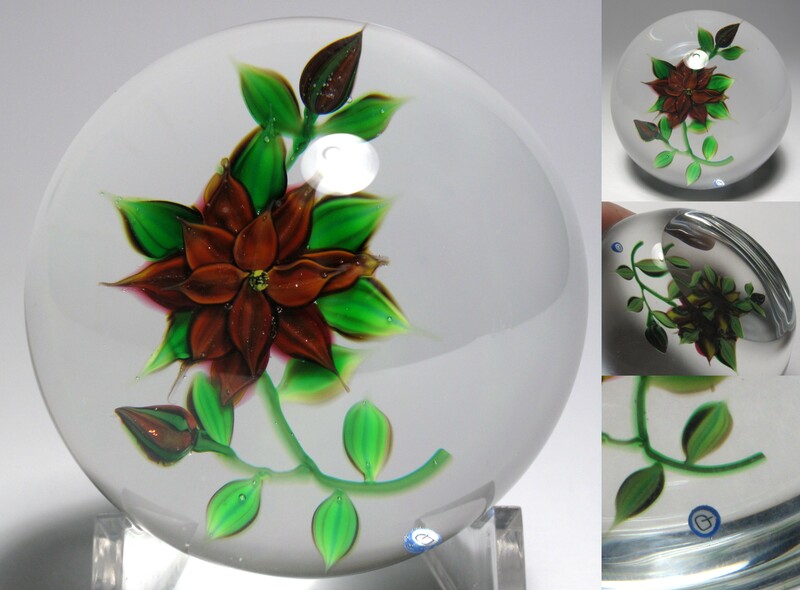 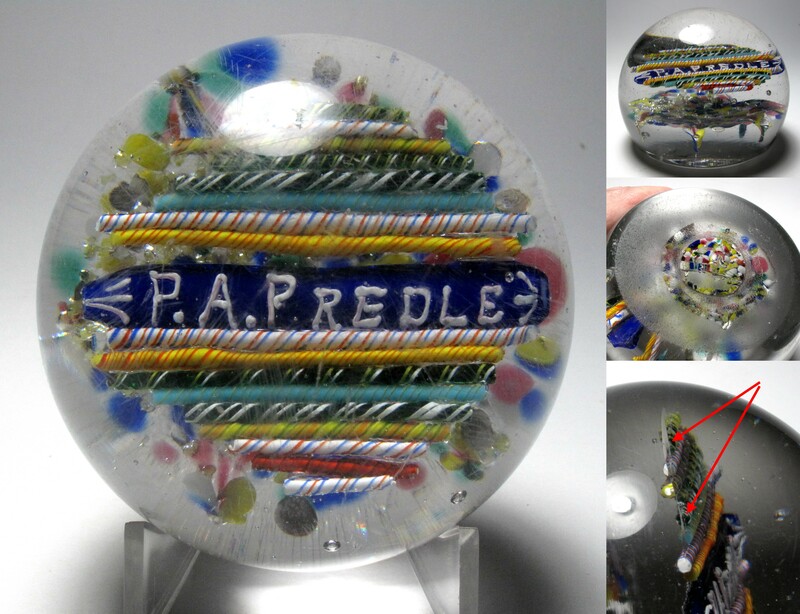 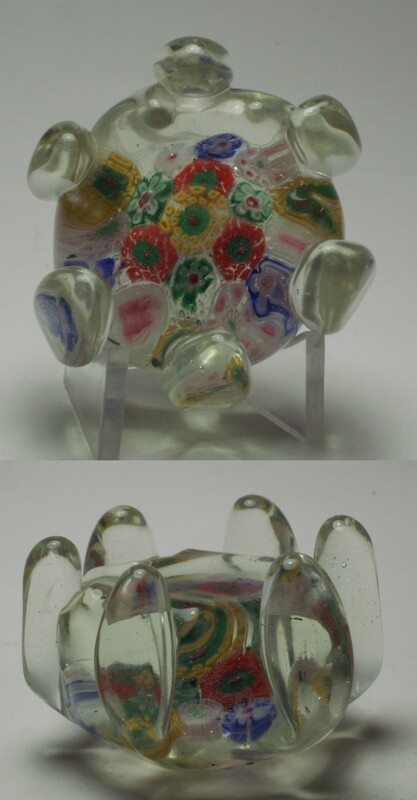 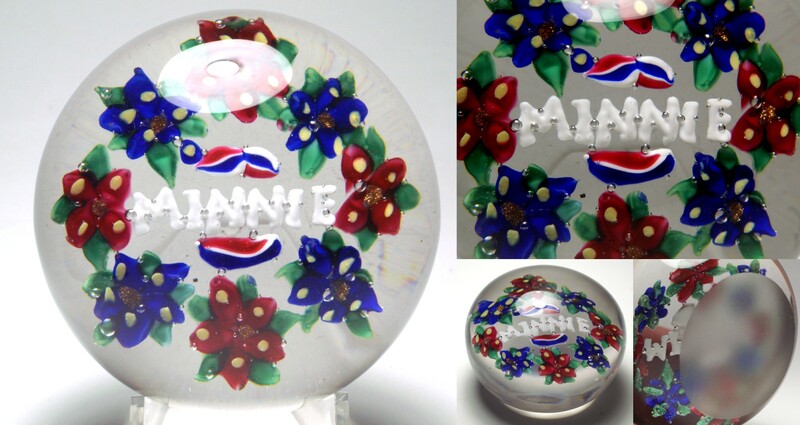 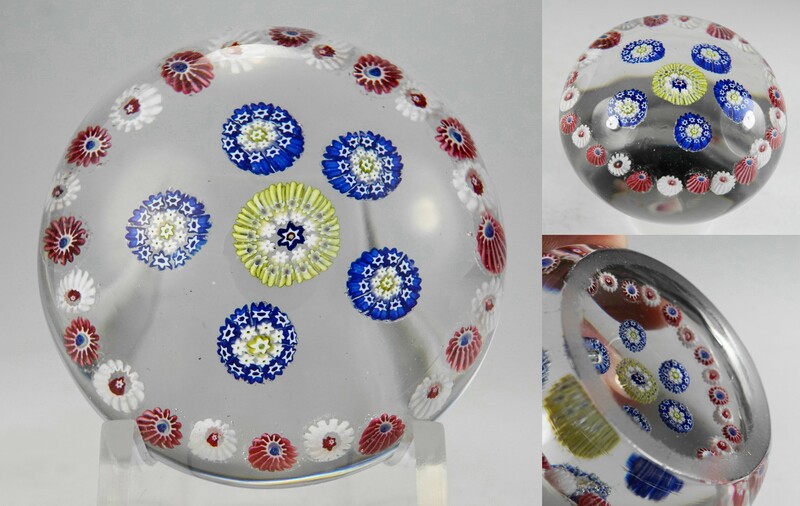 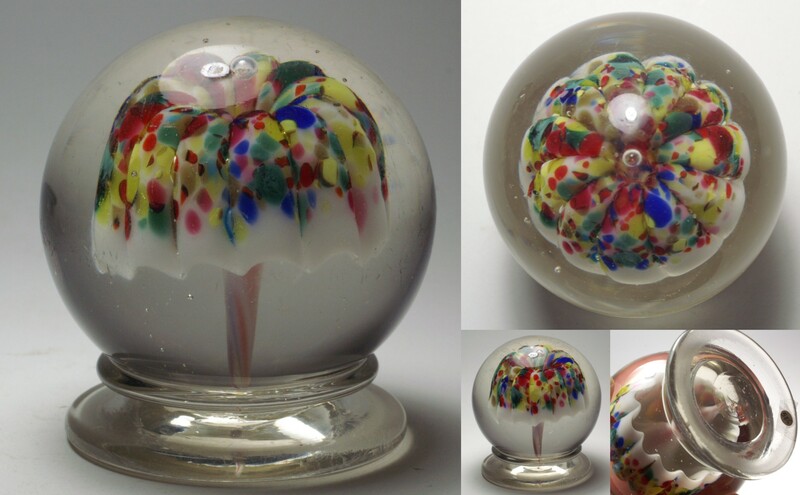 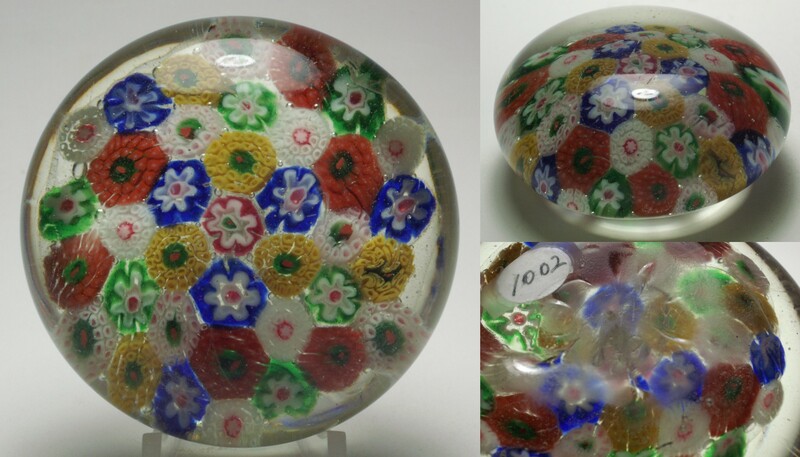 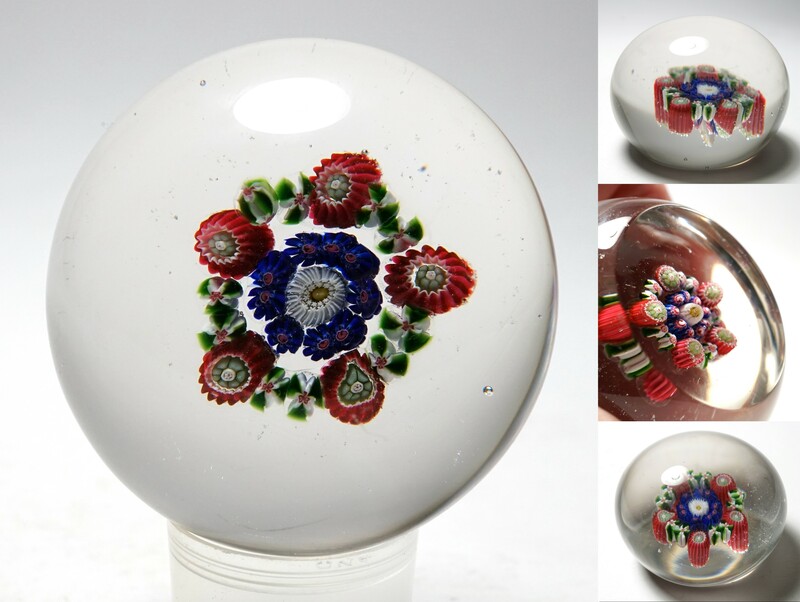 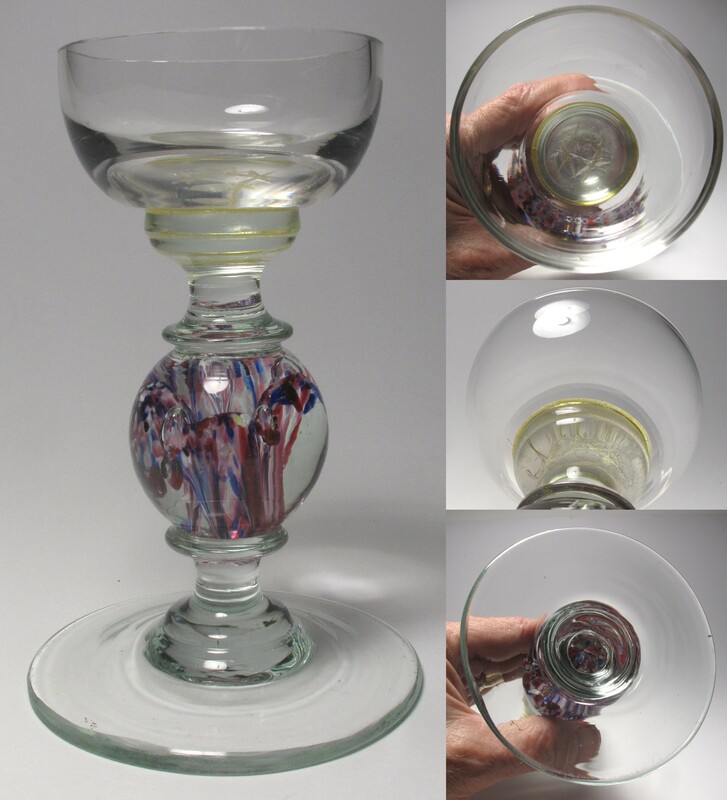 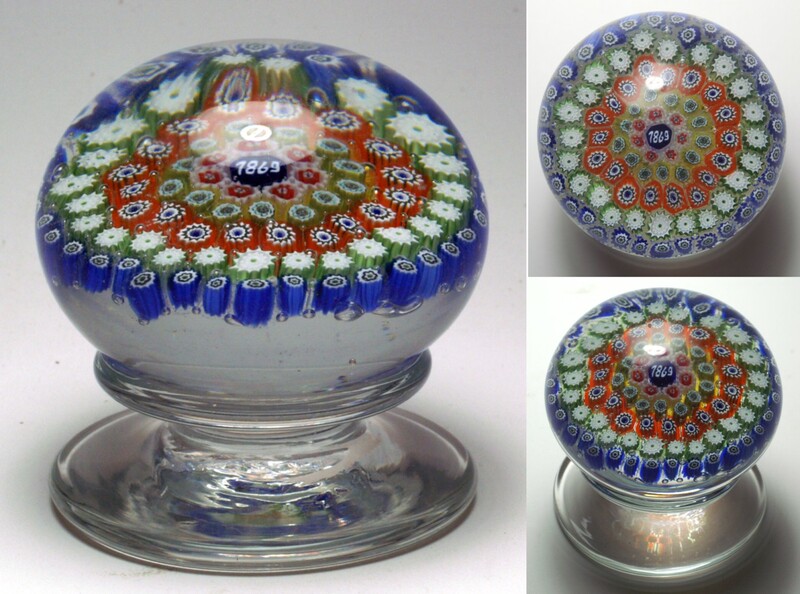 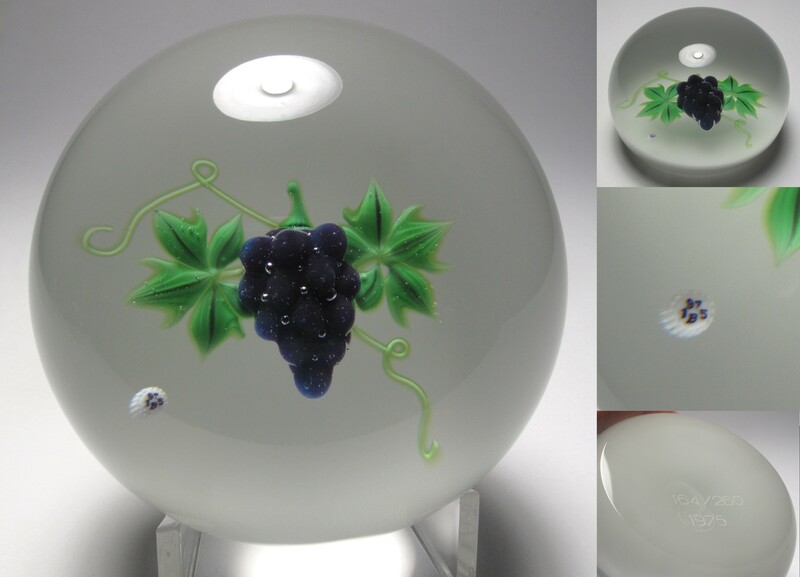 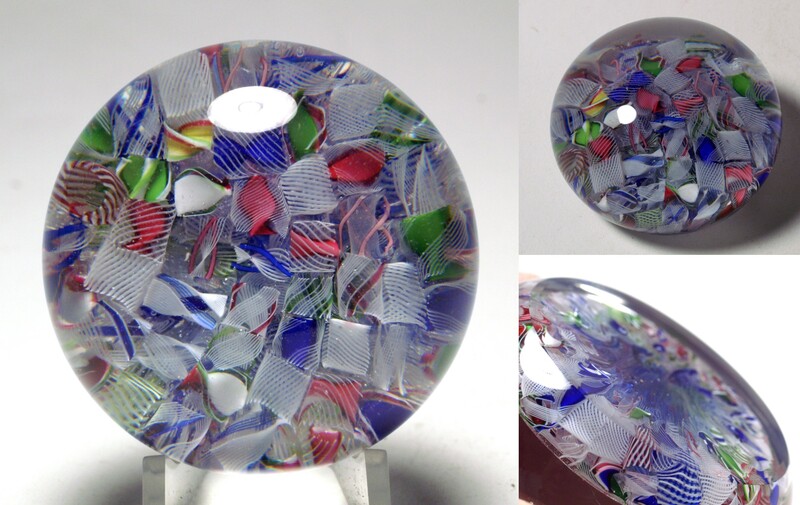 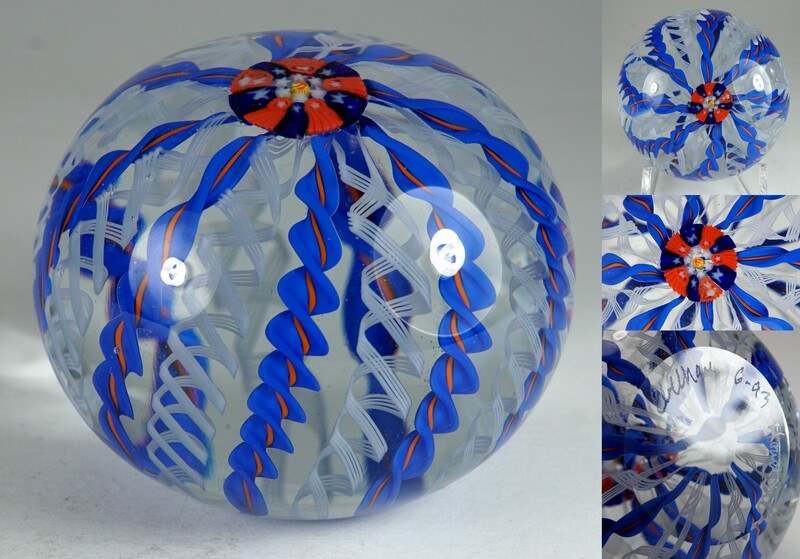 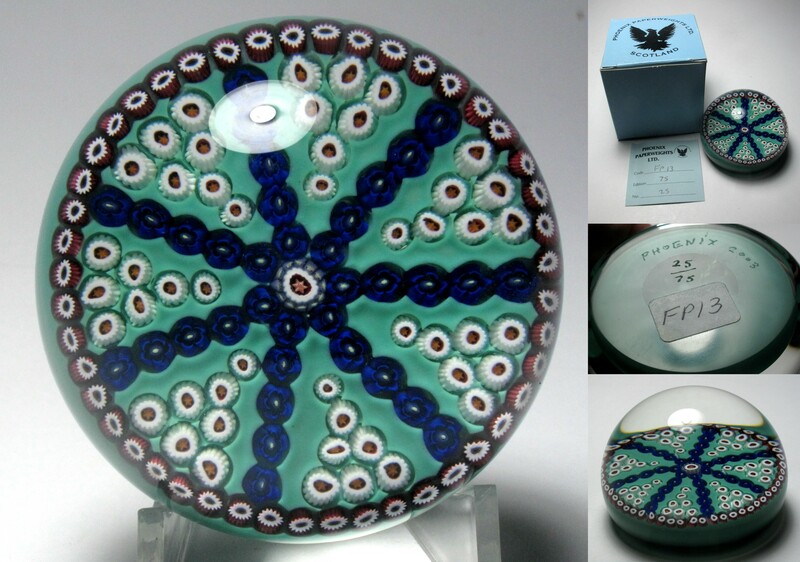 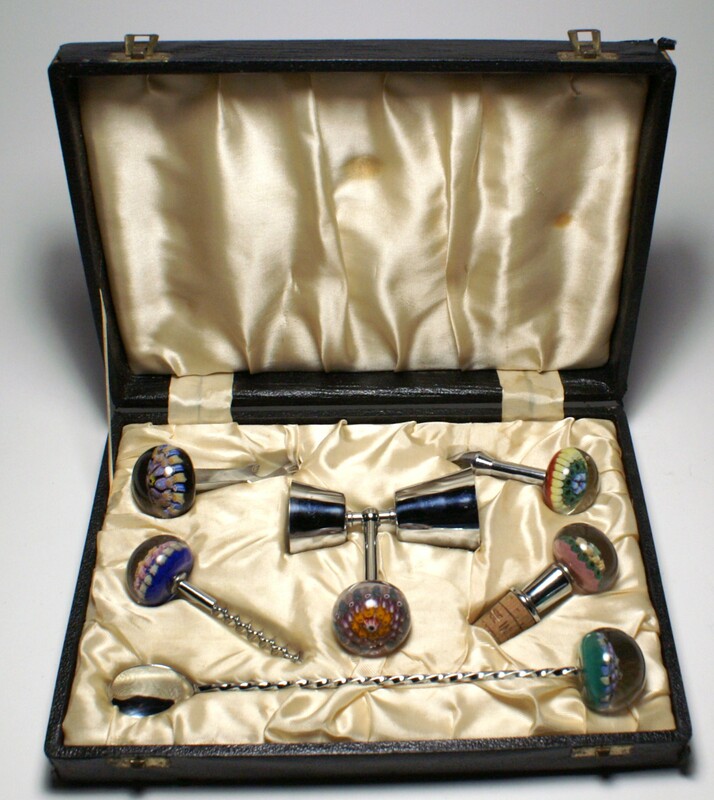 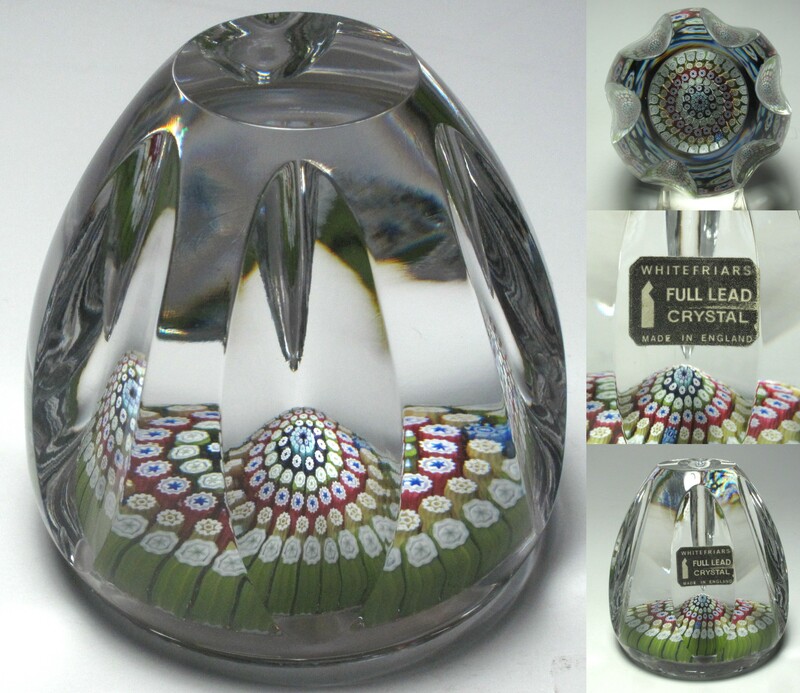 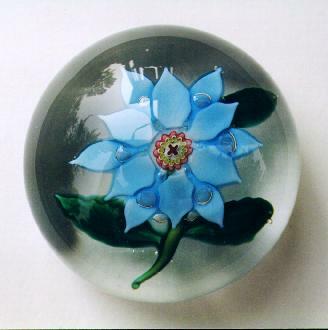 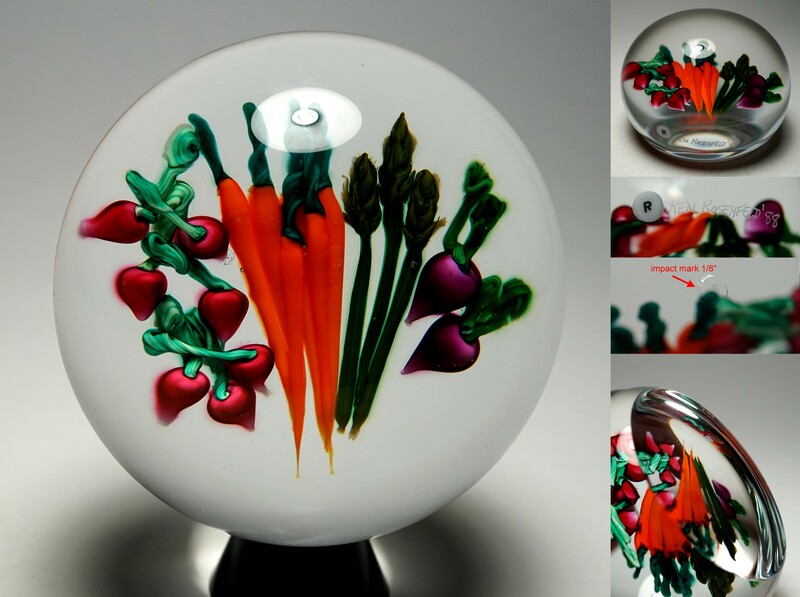 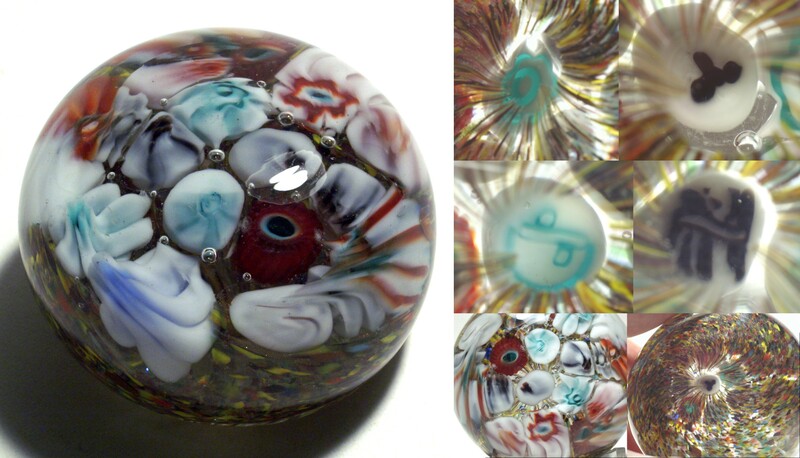 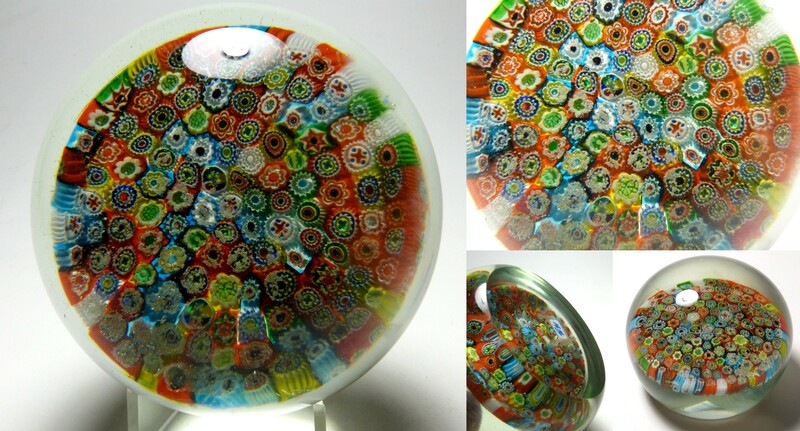 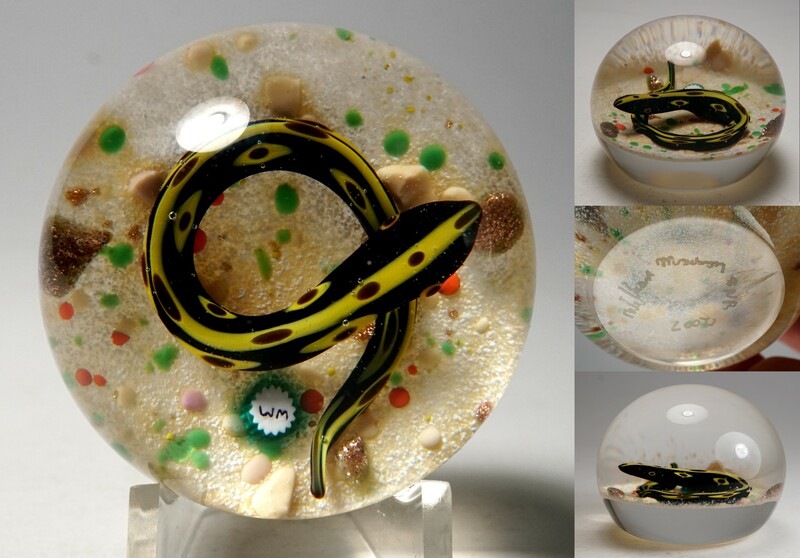 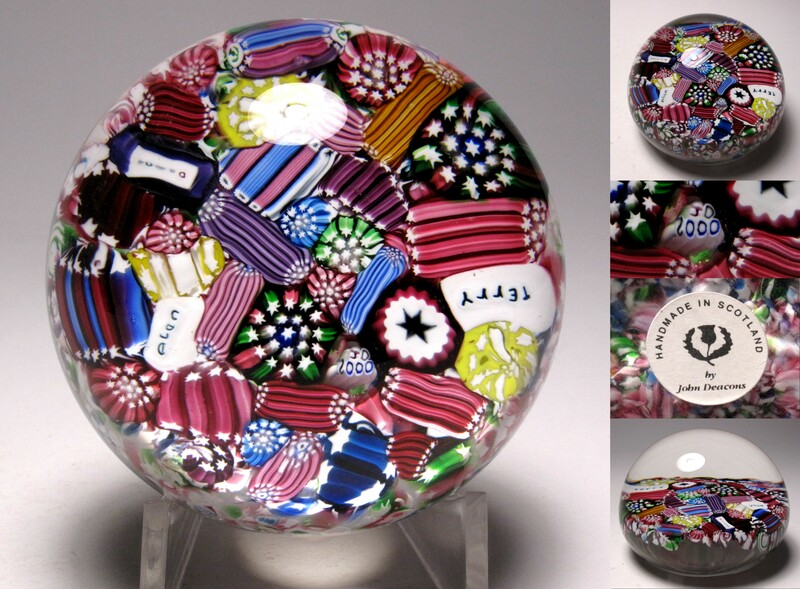 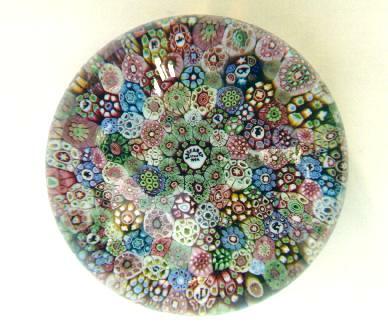 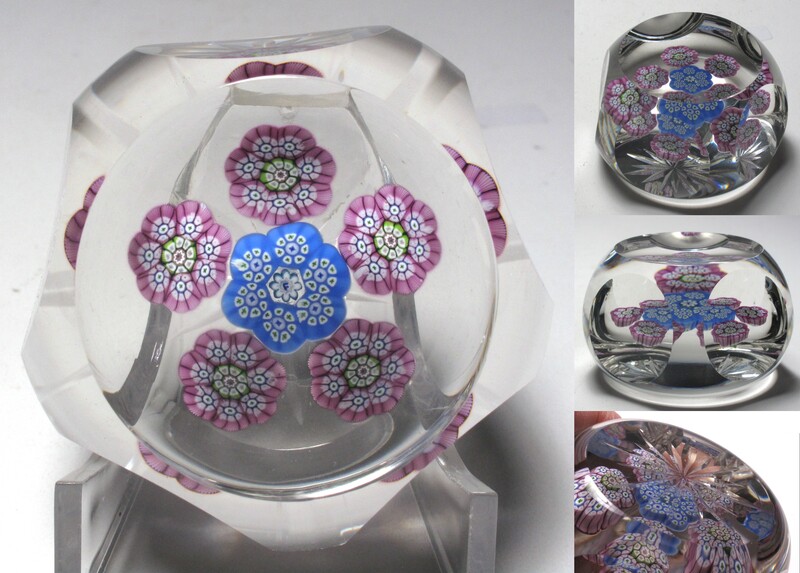 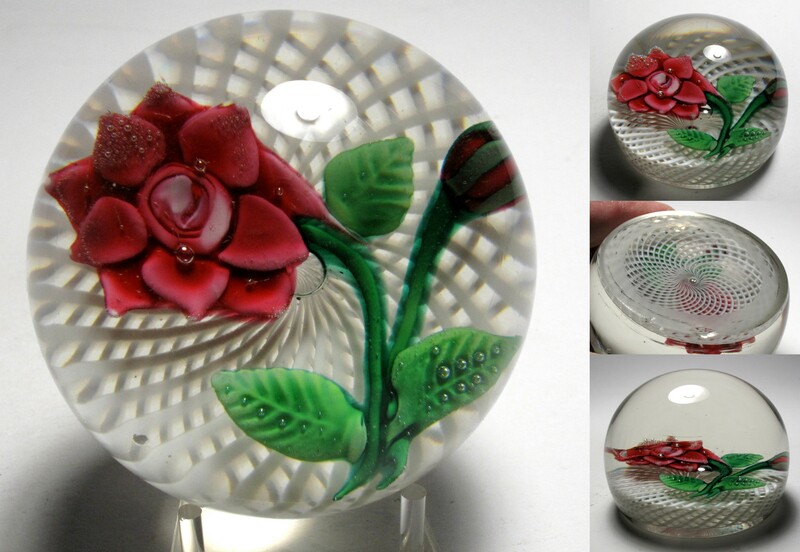 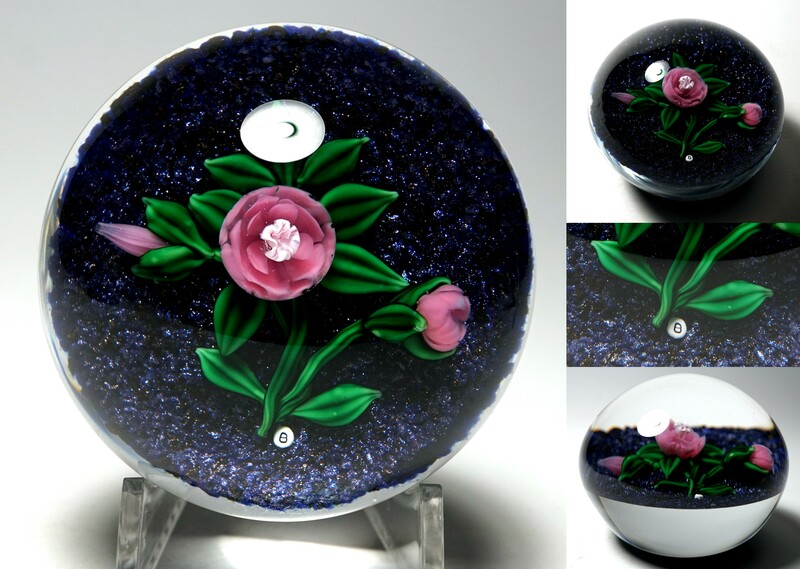 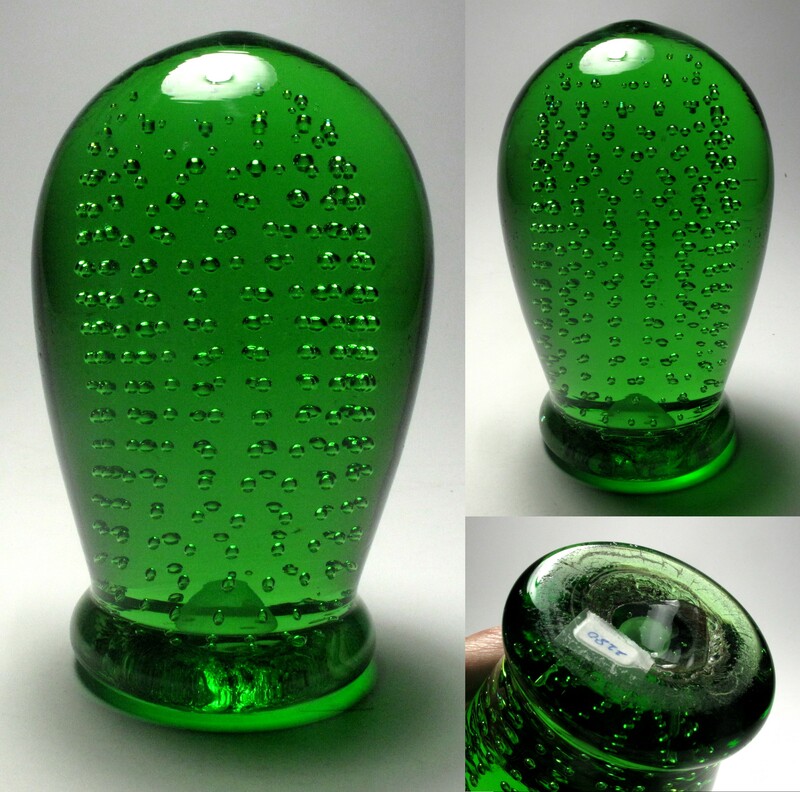 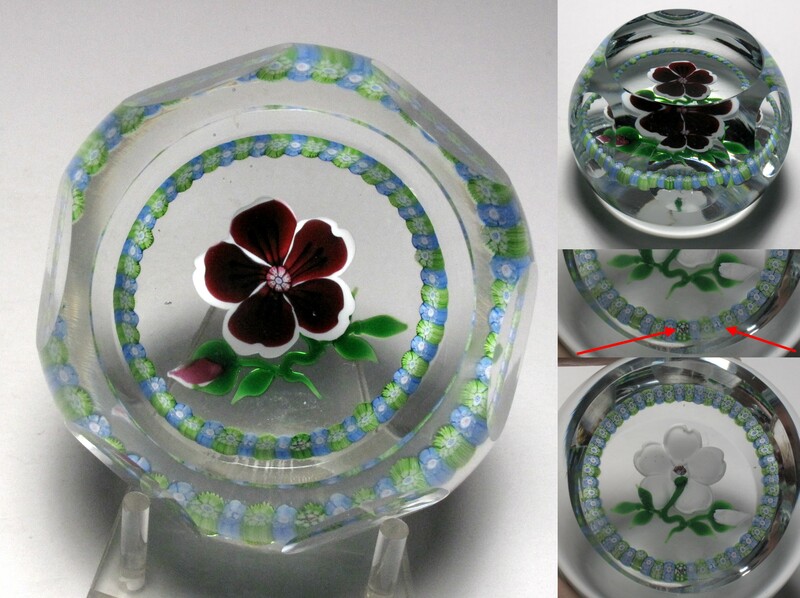 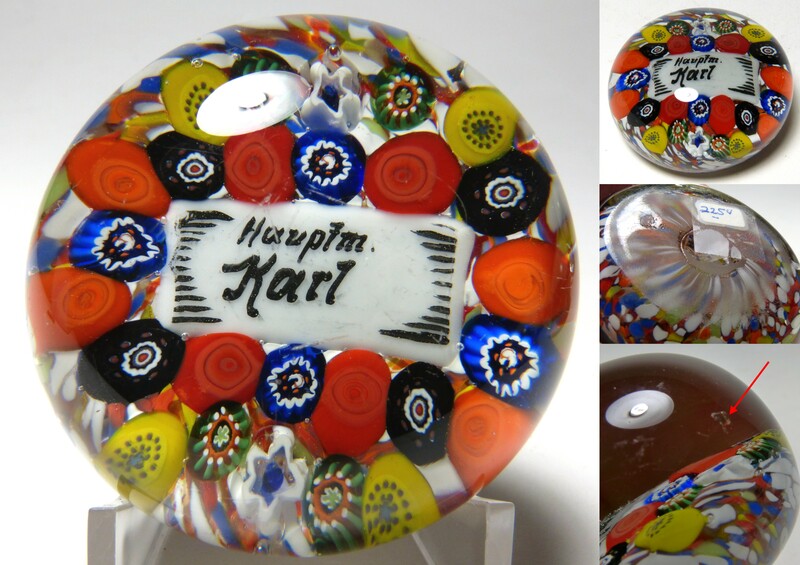 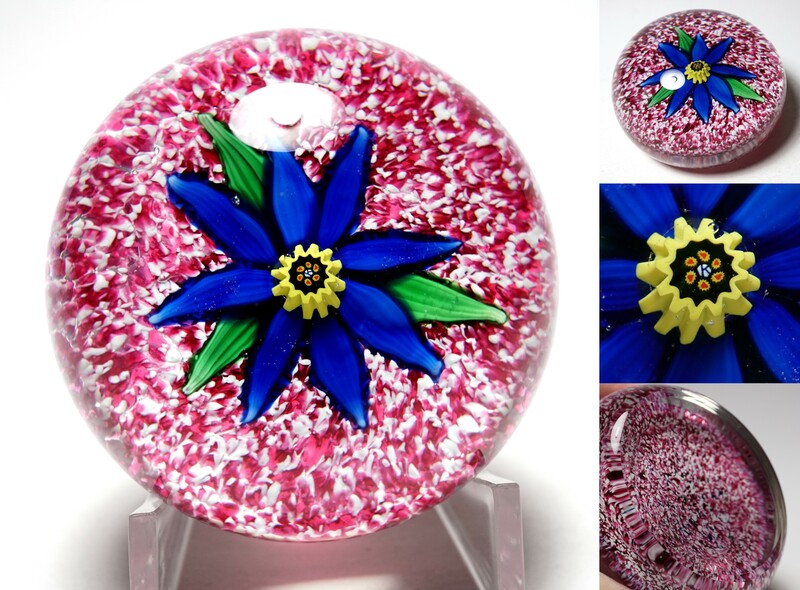 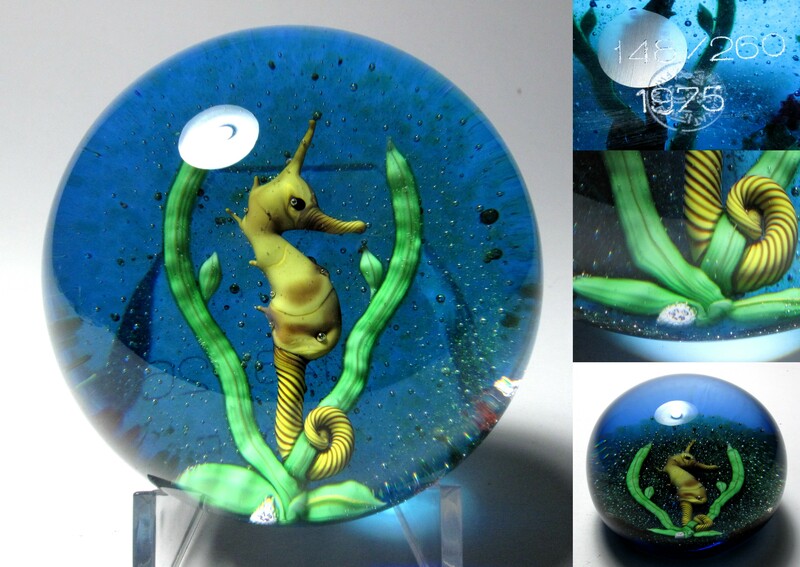 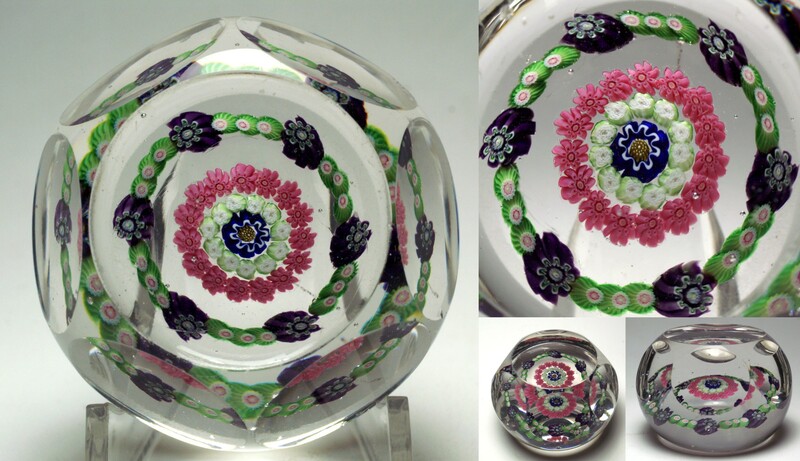 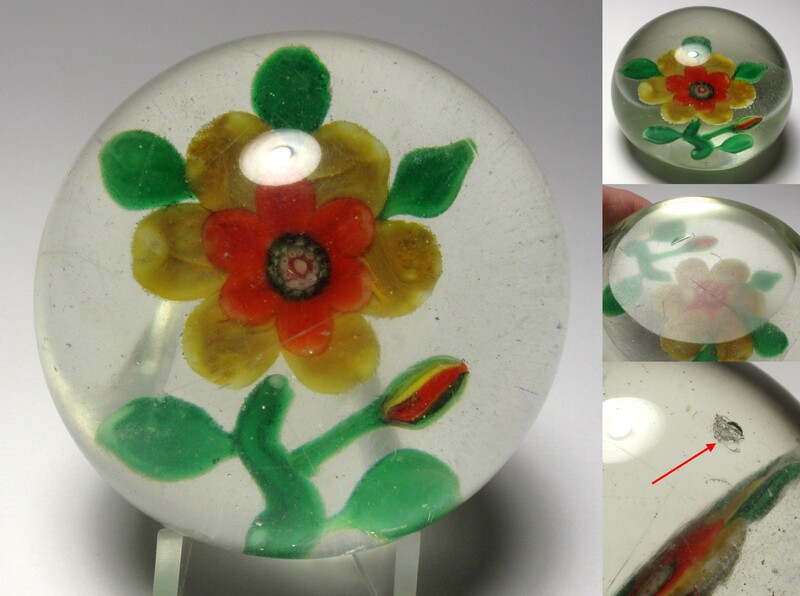 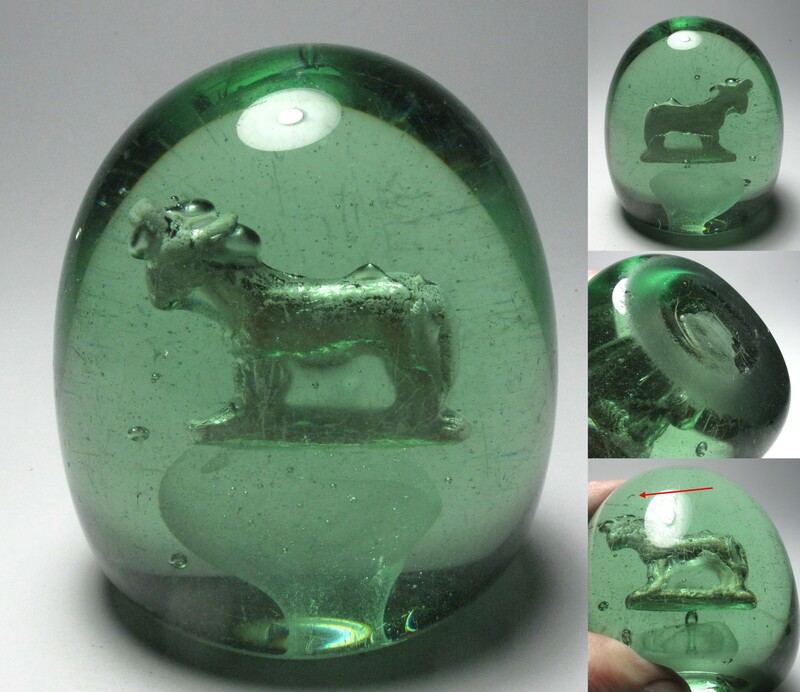 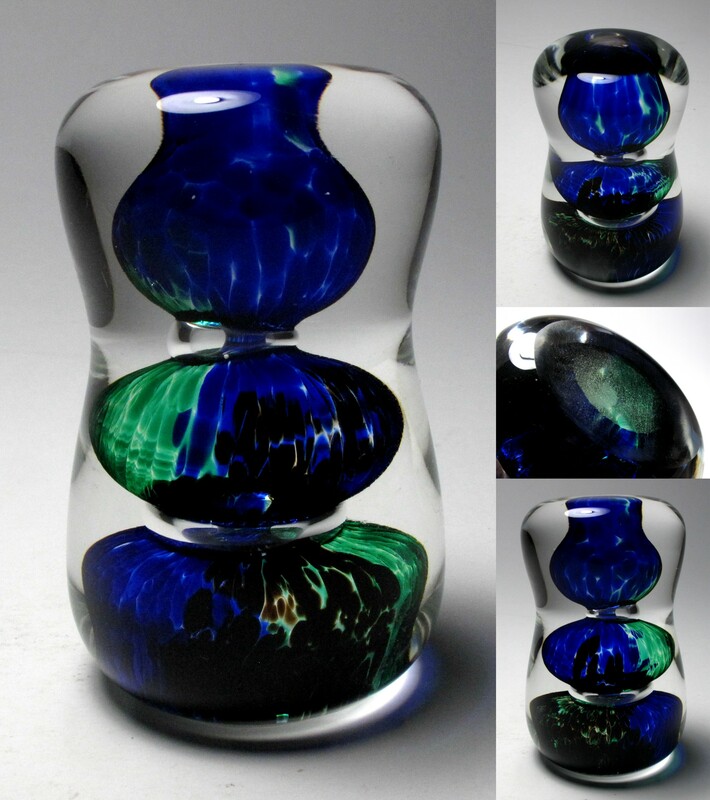 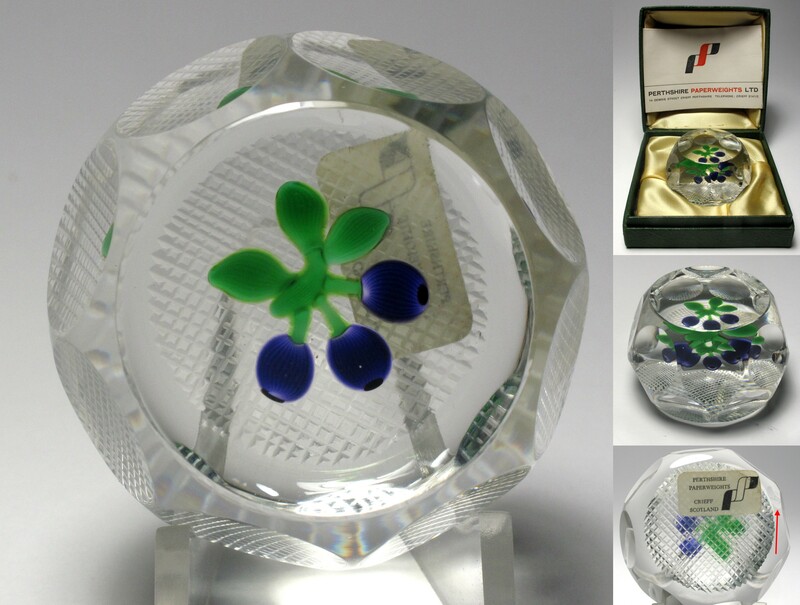 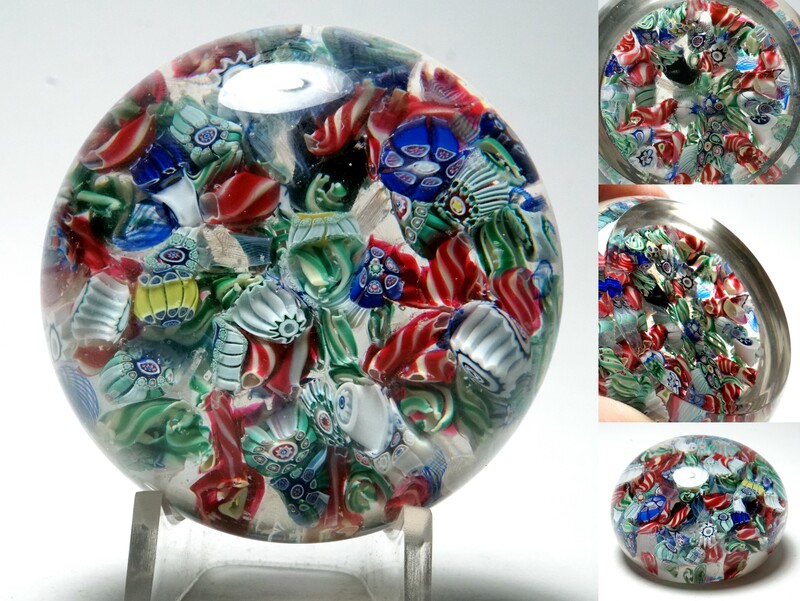 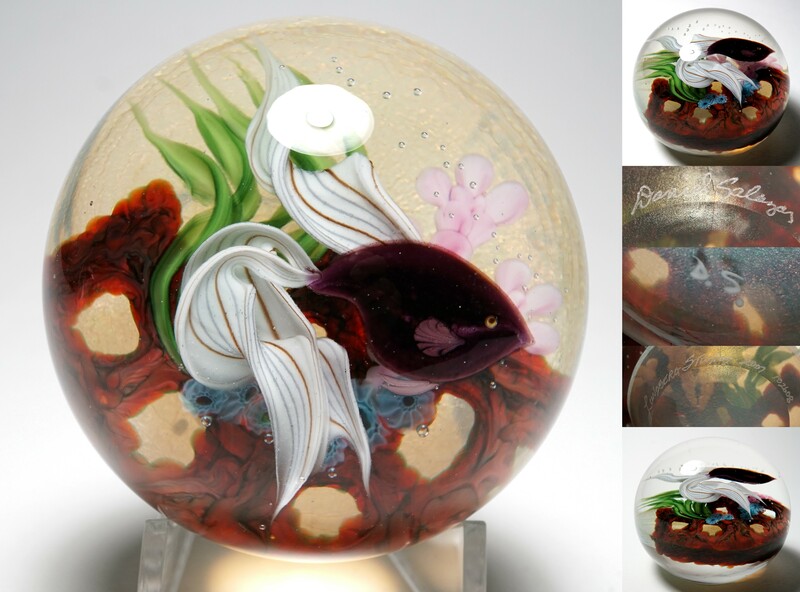 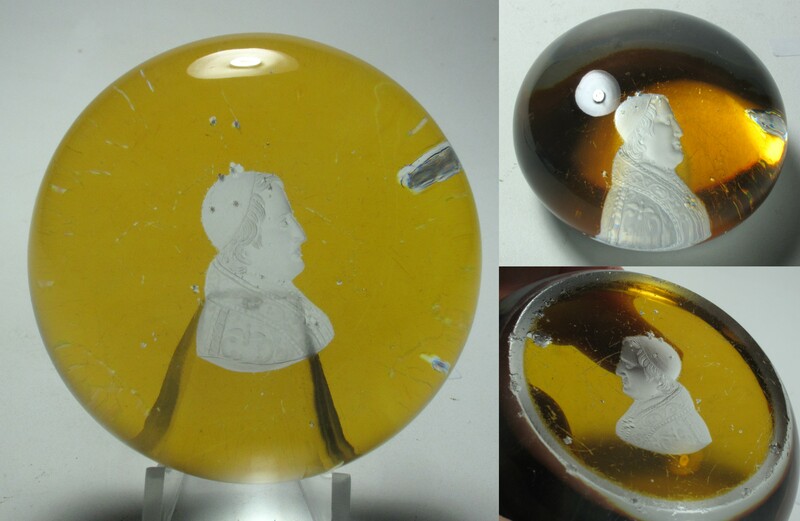 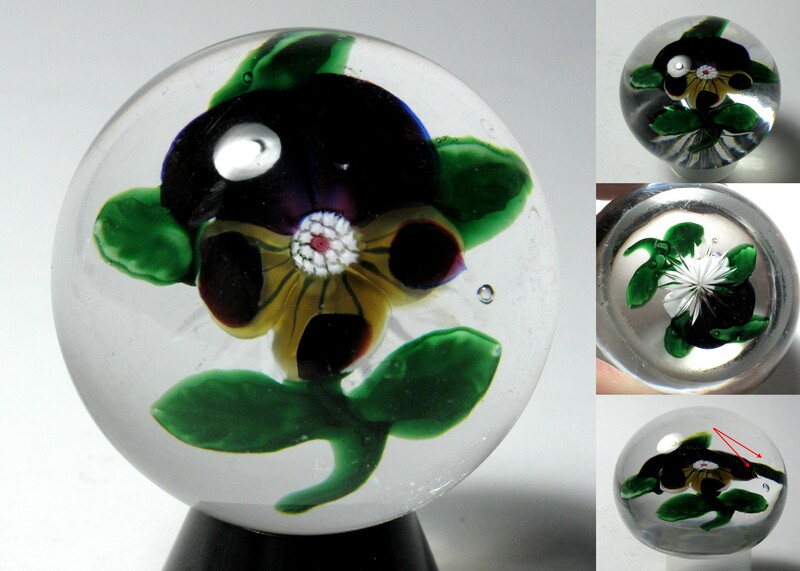 I also buy glass paperweights (one paperweight or an entire collection) and take consignments of paperweights for sale. 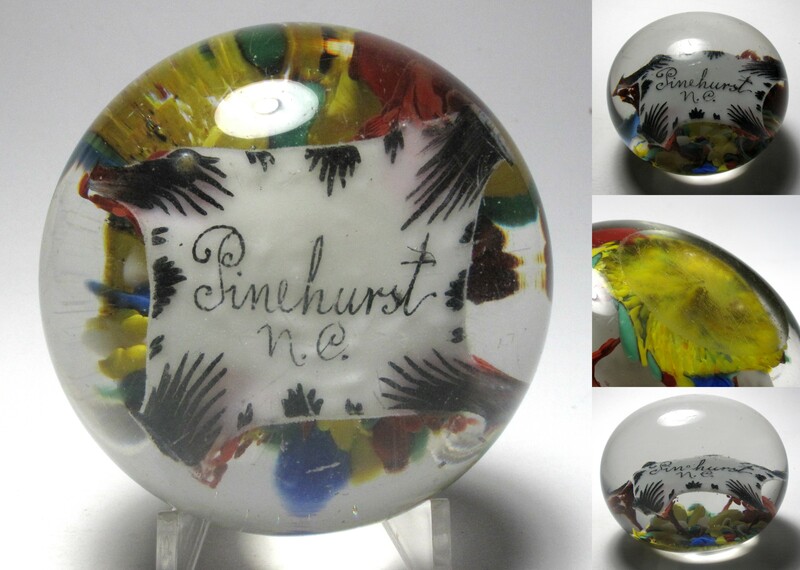 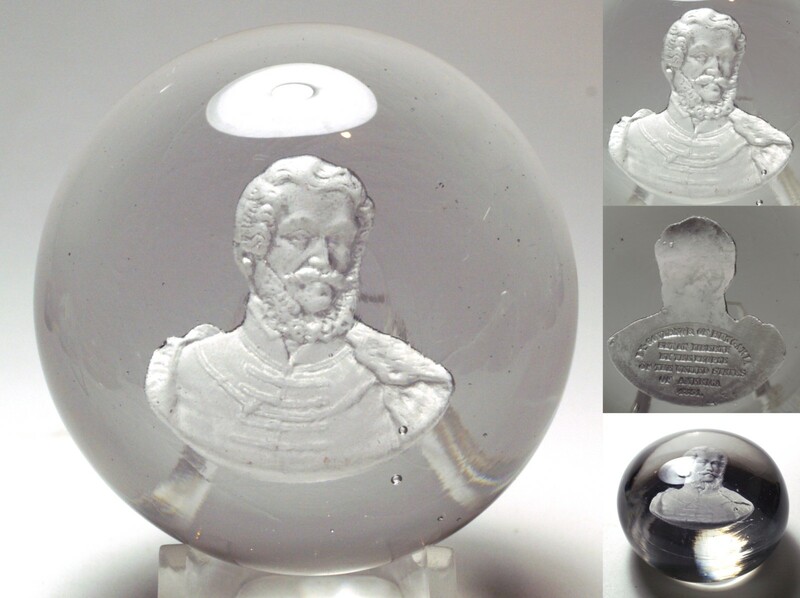 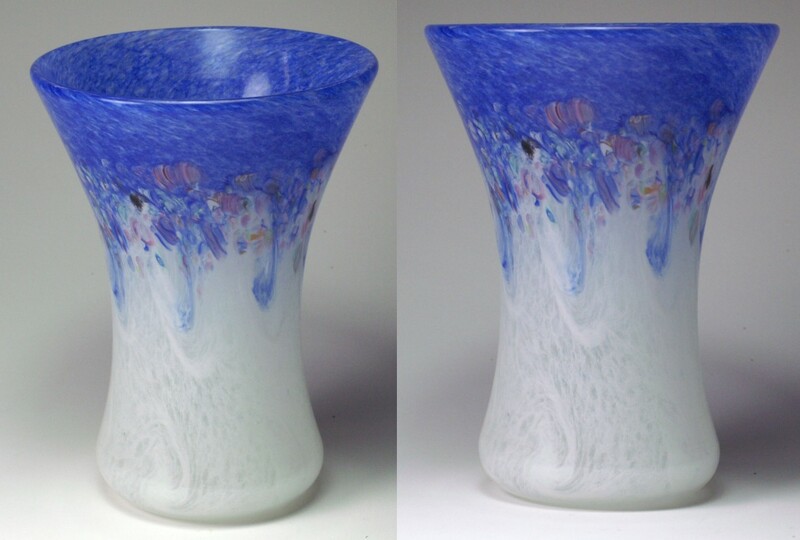 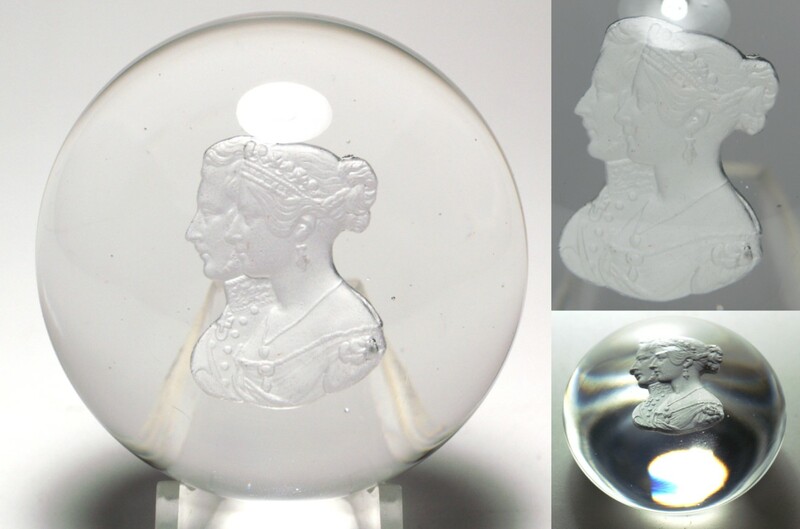 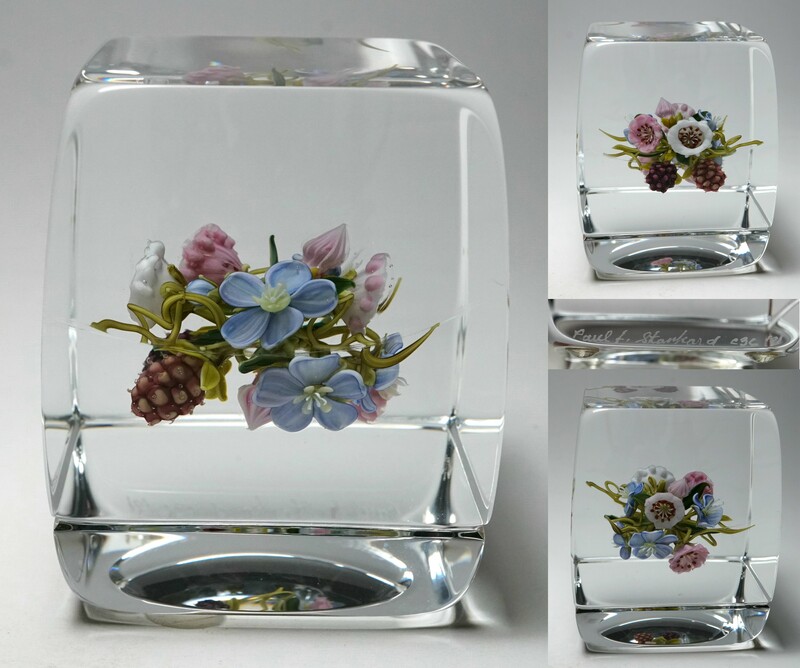 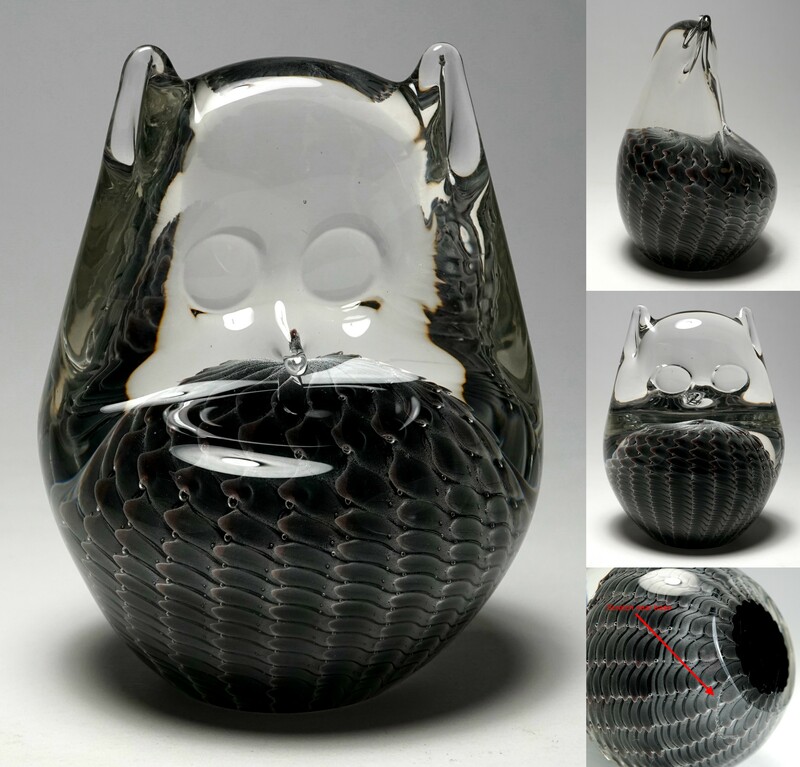 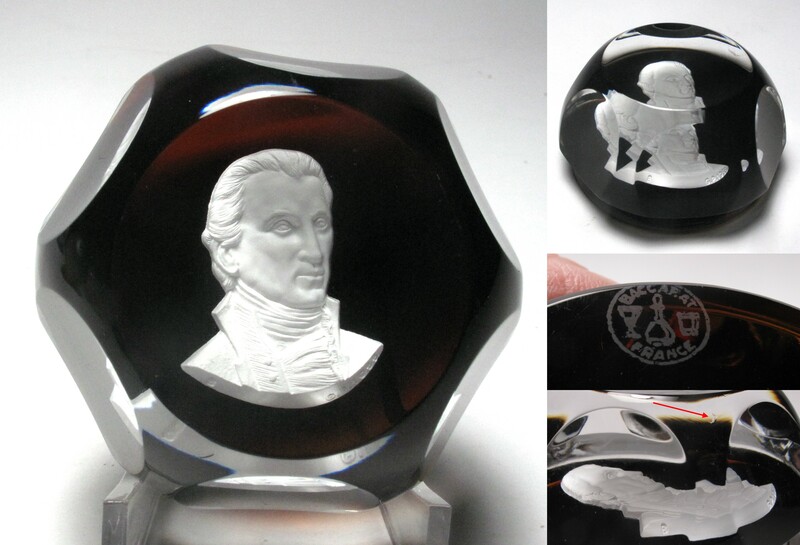 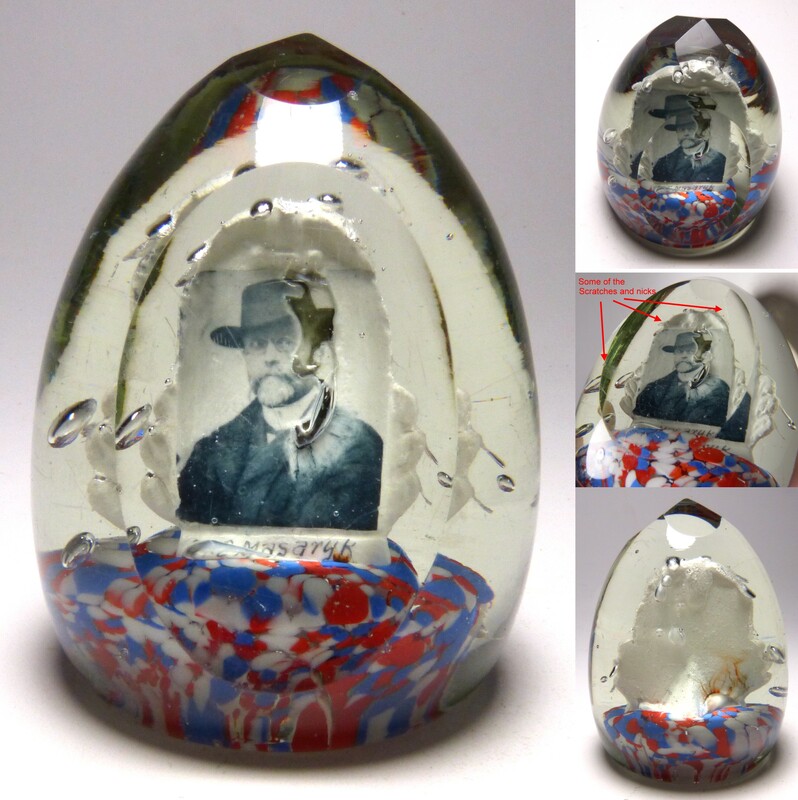 Click on any picture for a larger image - Or click the link below each picture for more information about the paperweight. 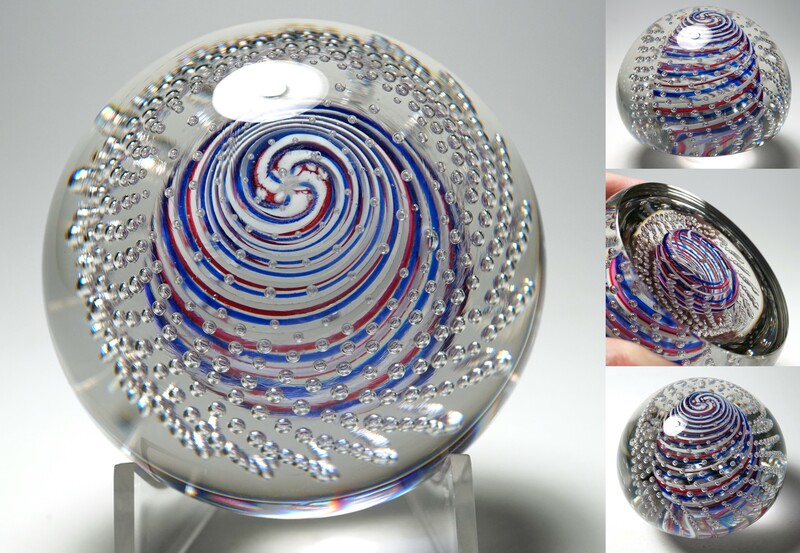 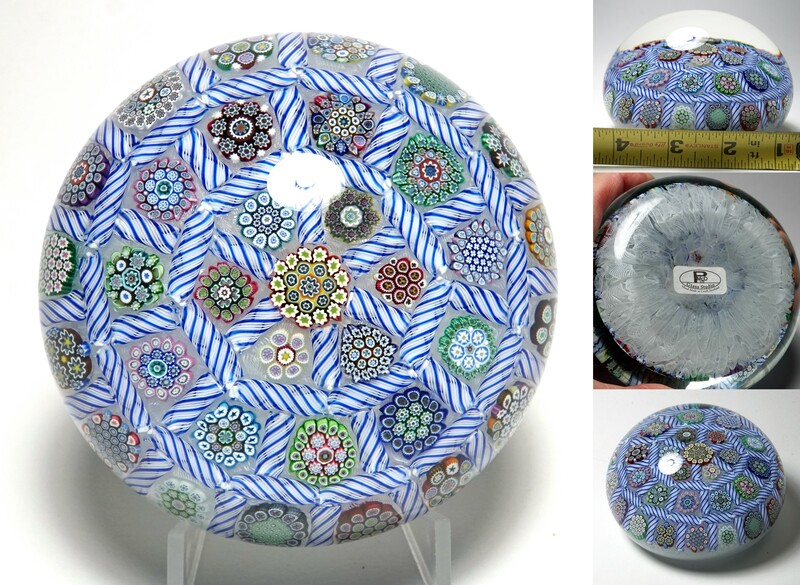 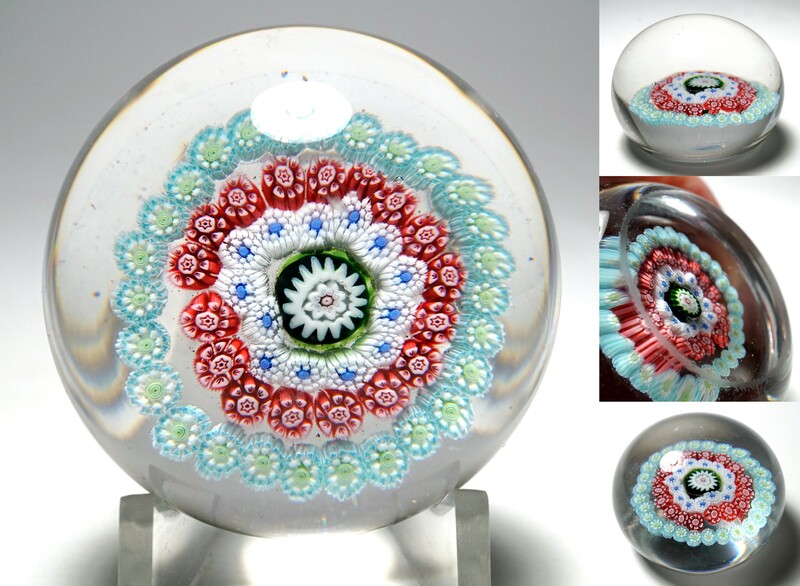 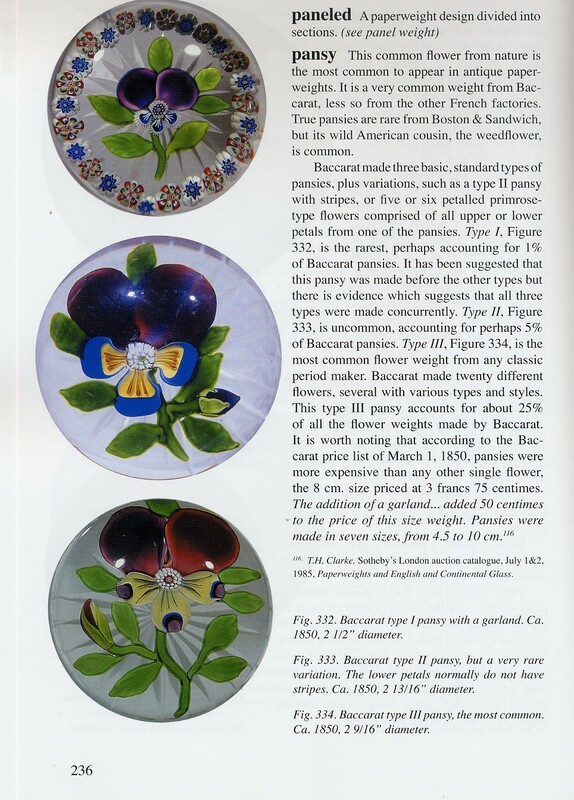 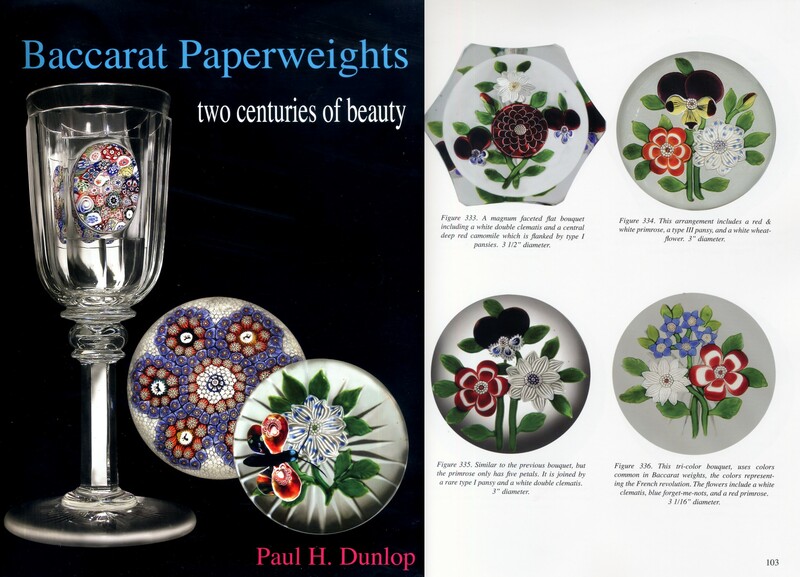 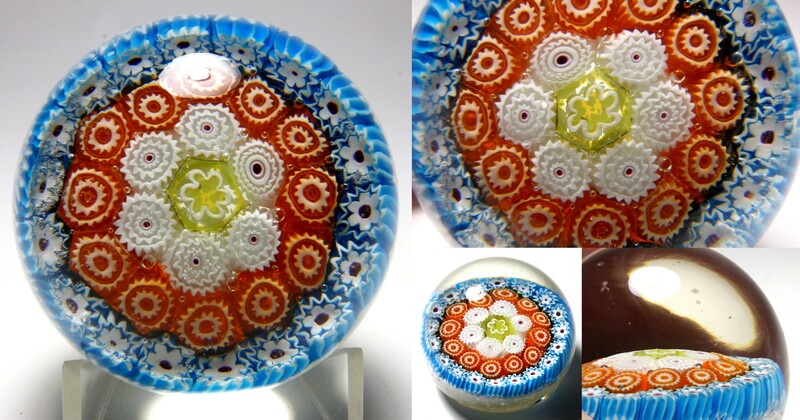 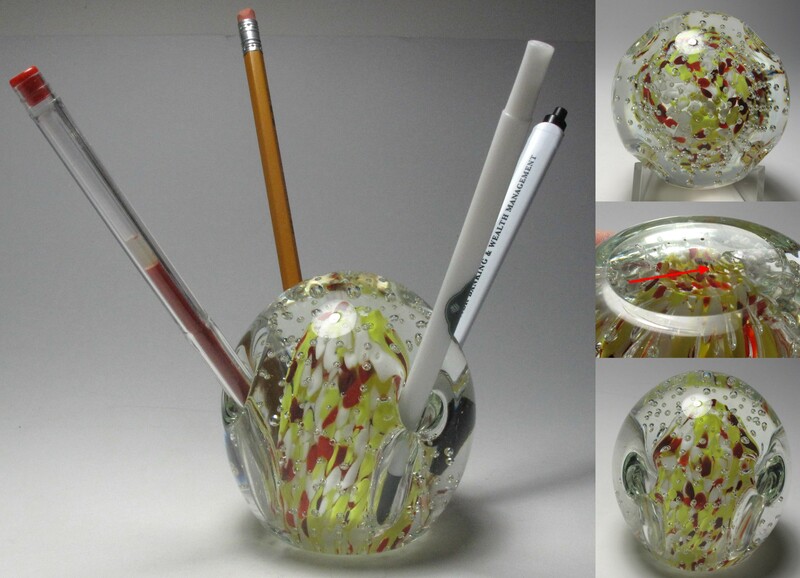 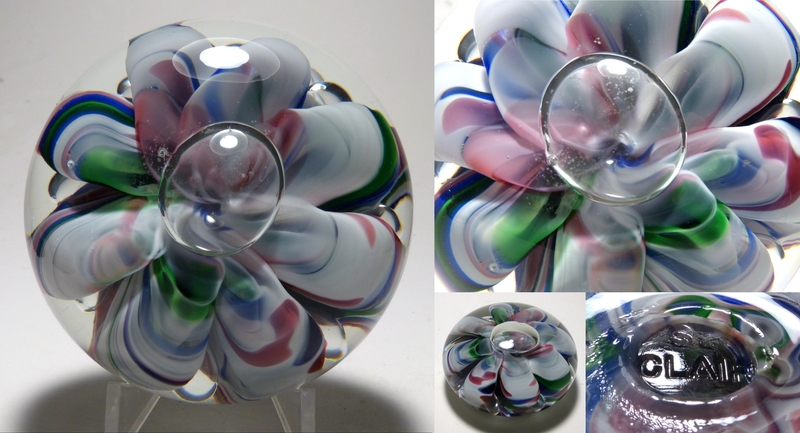 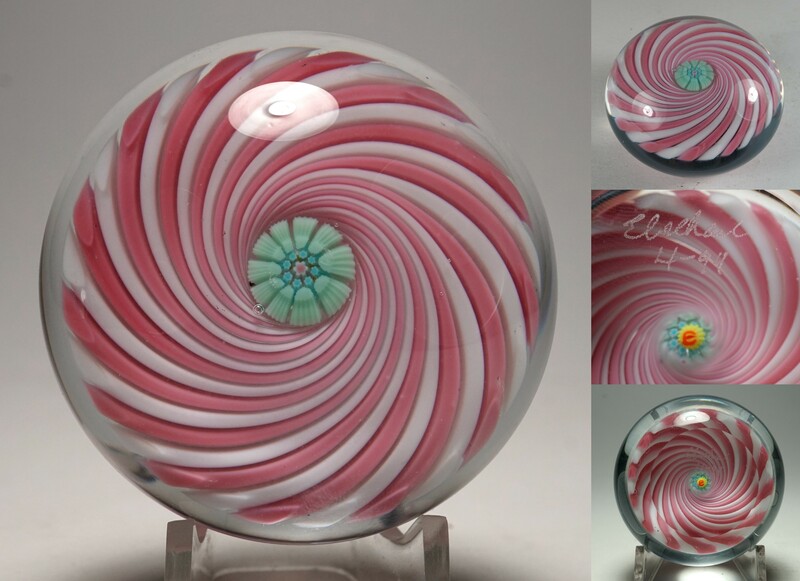 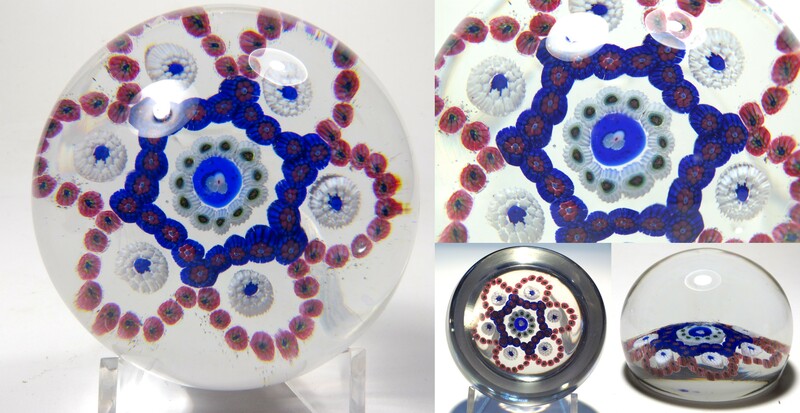 Tutorial: Concentric Paperweights - Who made it and when? 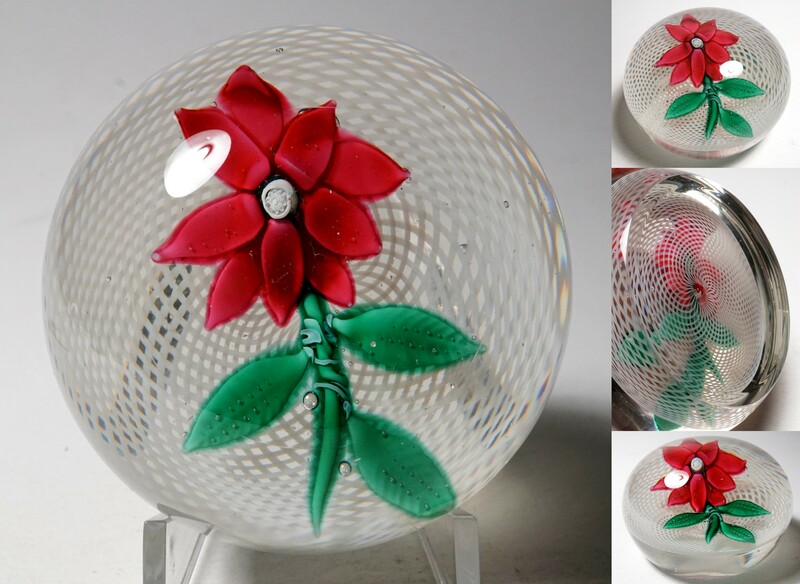 Tutorial: Poinsettia Paperweights - Antique or Not?